Careers - Valuentum Securities Inc.
Valuentum is seeking to hire a Director of Research Development. We're looking for an excellent writer with an interest in contributing content and new ideas to the Best Ideas Newsletter and Dividend Growth Newsletter. The ideal candidate would also learn to operate and audit our proprietary valuation infrastructure and have a long-term interest in career advancement at Valuentum. This person would help format and improve Valuentum's monthly and quarterly publications and pursue new product initiatives within Valuentum's equity and ETF research suite. The candidate would also help update and expand the firm's ETF report coverage, writing insightful commentary and articles about ETFs, and further develop business relationships with Valuentum's ETF partners. A focus on generating new business for Valuentum’s research products and solutions to financial institutions is par for the course. The ideal candidate would have a great track record in client-prospecting skills, leadership qualities, excellent verbal and written communication skills, and the ability to give persuasive presentations to high-level executives. A bachelor's degree is required; MBA is a plus. Interested applicants should forward the following to brian@valuentum.com for consideration: a) their resume b) two writing samples (less than 250 words each), and c) a one-page write-up (100 words) about how you plan to make a difference at Valuentum. Valuentum is looking to hire an experienced Senior Software Developer to lead the team in aggregating the newsletter portfolios, newsletters, equity reports, dividend reports, and ETF reports into a web-based platform that focuses on the needs of financial advisors. A bachelor's degree is required, and at least three years' experience developing web-based financial software from start to finish is a plus. Interested candidates should forward a cover letter and their resume to info@valuentum.com for consideration. Valuentum is looking for an energetic, entrepreneurial Equity Research Assistant that loves investing in stocks and has a passion for the equity markets in general. 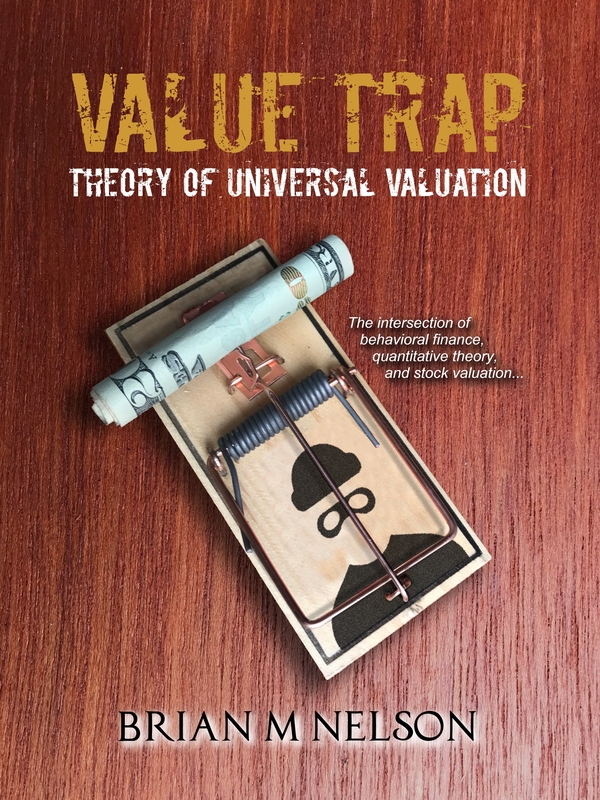 Valuentum offers a world-class training program that covers the key concepts of competitive advantage, DCF valuation, technical analysis and beyond. The ideal candidate would have a bachelor's degree in finance, economics or accounting and be an excellent writer. Interested applicants should forward a cover letter, their resume and a writing sample (stock pitch) to info@valuentum.com for consideration. Valuentum has several open positions for Equity Analyst Interns. We're looking for candidates that are interested in the capital markets and have a keen eye to detail, both in writing and analytics. The ideal candidate would be enrolled in a four-year university, preferably majoring in finance, accounting, or economics and have a long-term interest in pursuing the CFA designation. Duties of the role center on helping Valuentum distribute its research via syndication platforms. Valuentum also offers a world-class training program that covers the key concepts of competitive advantage, DCF valuation, technical analysis and beyond. Skills Required: Microsoft Word, Adobe Acrobat. Interested applicants should forward a cover letter and their resume to info@valuentum.com for consideration. 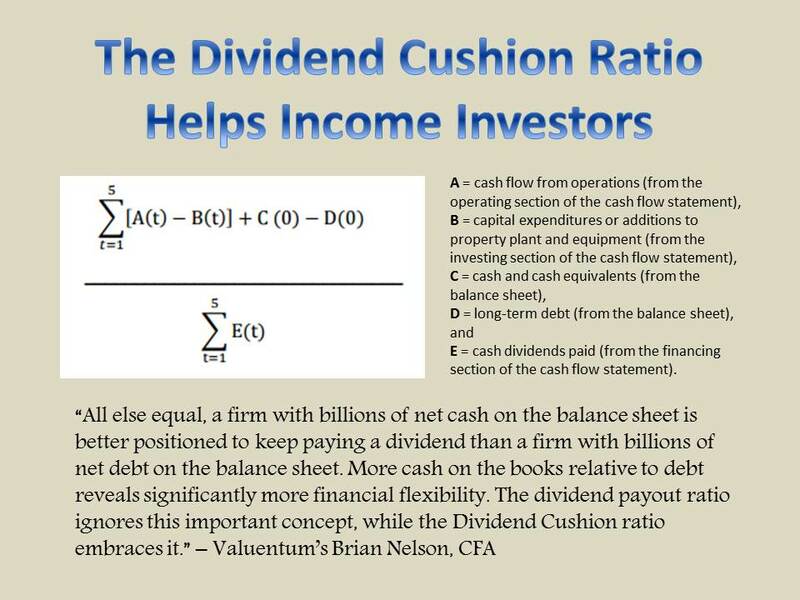 Valuentum Securities is an independent investment research provider offering premium equity reports, dividend reports, commentary across all sectors/companies, a Best Ideas Newsletter (spanning market caps, asset classes), a Dividend Growth Newsletter, modeling tools/products, and more. Independence and integrity remain our core, and we strive to be a champion of the investor. Valuentum is based in the Chicagoland area. Valuentum is an equal opportunity employer.